Adrian Watson is a Graduate from the University of the West Indies, Mona, Jamaica. He possesses a double major degree in Geography and Zoology. As a requirement of completing his geography he had complete a research thesis was titled The Anthropogenic Influence on Mangrove Ecosystems: A Case Study on Hunt’s Bay and Refuge Cay, Port Royal. 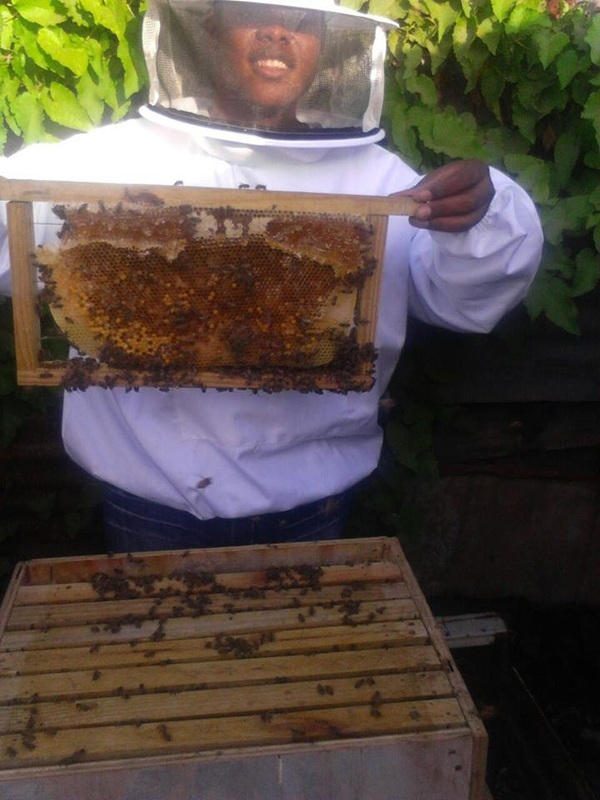 He has subsequently enhanced is skill sets through acquiring training in beekeeping, Business Plan writing (Traditional and Social Enterprises), Open Data Kit software, First Aid. He has also gotten training through the Jamaica Red Cross in the areas of Vulnerability Capacity Facilitator and Trainer of Trainers, and Integrated Participatory Assessment Facilitator where he has used these skills in the field under the Resilience in the Americas (RITA) Project and on an ODPEM managed project to which Jamaica Red Cross was a partner in September of 2015. Adrian has a passion for matters relating to entrepreneurship, environment, agriculture, disaster risk management and climate change. Adrian started is role as an environmental advocate soon after his departure from the banking and finance sector. His role has a youth advocate has seen him commenting and advising both the Government and Caricom on Climate Change issues at the pre and post meetings with the negotiators that have been sent to Conferences of the Parties on Climate Change for the 19th and 20th, Jamaica Climate Change Policy, The Caricom Single Market and Economy in relation to the Jamaican laws and bills of parliament still currently under revision and the Youth Policy now under review. Adrian has also gone on to serve has a Climate Change Facilitator under the Jamaica Rural Economy and Ecosystems Adapting to Climate Change (JaREEACH) Project where is has taught the science of Climate Change and project proposal writing to over 60 persons to which two groups were awarded projects namely the Old Harbour Youth Coalition and the Knox Community College Environmental Science Cohort. Both these groups went on to wining projects for their respective local as a result of the Climate Change Action Agent Training to help their community to adapt to climate change. He has played a leadership role in a number of youth groups such as the Caribbean Youth Environment Network Jamaica Chapter where he served as National Coordinator, Junior Chamber International Kingston where has served as Ambassador and Director in 2014, where he was in charge of training of the cohort he represented and now General Legal Counsel for 2015 where he oversees the legalities of the meetings and every projects of the Kingston chapter. He has also been spent a year and a half helping to revive and establish Kingston and St. Andrew Beekeepers Association and was elected to the post of Public Relations Officer. He is also now serving on the management committee for Jamaica Organic Agriculture Movement (JOAM). He also has worked with the Seaview Gardens Community Development Committee as a block coordinator to market and implement several community health fairs, and mobilize community youths for training and consultation opportunities in collaboration the Social Development Commission. 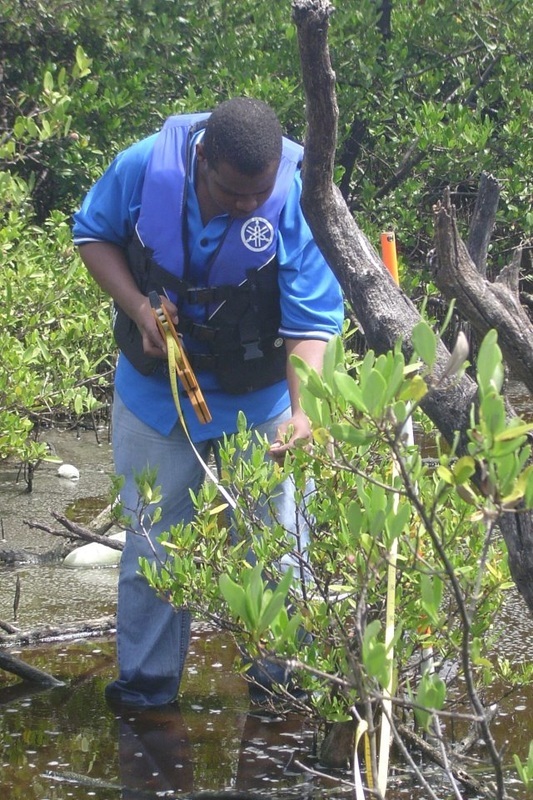 Mangrove Ecosystems: A Case Study on Hunt’s Bay and Refuge Cay, Port Royal. 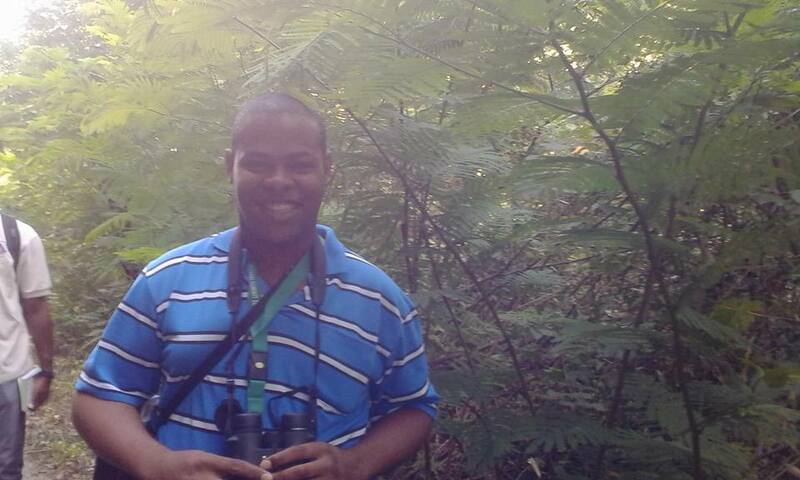 Adrian has also seen it fit to extend himself in a bit of Conservation Biology by doing Bird tour guiding so that he can enhance is work in advocating for the environment.